New research has shown that short bursts of intense exercise improve heart structure and improve diabetes control in patients with type 2 diabetes. A study conducted by researchers from Newcastle University has suggested that the right kind of exercise can reverse heart abnormalities in people with type 2 diabetes. Some studies have indicated that people with diabetes are twice as likely to develop heart disease than people without diabetes, and it is one of the most common complications of diabetes. 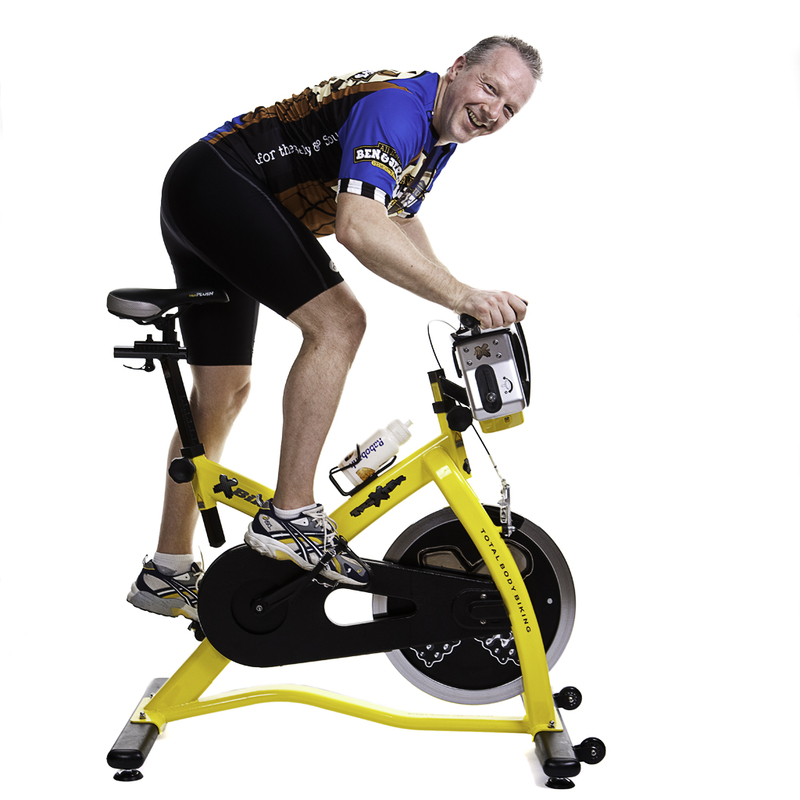 For the Newcastle University study, researchers examined what happened when people with type 2 diabetes took part in intense exercise bursts of 90 seconds cycling on a stationary bike. A total of 23 people took part in the study and scientists found that the intense bursts of exercise improved the cardiac structure and heart function. The exercise also improved blood glucose control to a small extent. The authors of the report said that the study showed for the first time that exercise could begin to reverse early cardiac changes that are commonly found in people with type 2 diabetes. They said the greatest benefits were to heart health and that message needed to be strongly communicated to people with type 2 diabetes. Are you a healthcare professional who is worried about advising patients to try a low carb/high fat diet? 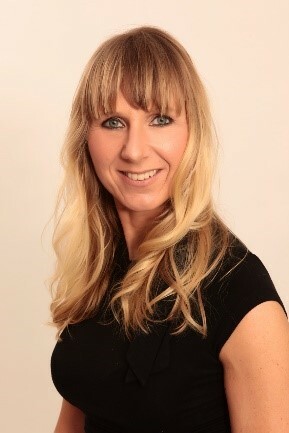 Hi there, I’m Dr Trudi Deakin, chief executive of the charity X-PERT Health which develops, implements and evaluates structured education for the prevention and management of diabetes. III: well-designed non-experimental descriptive studies, such as comparative studies, correlation studies and case-control studies. B: based on hierarchy II evidence. C: based on hierarchy III evidence. D: directly based on hierarchy IV evidence.